This poem to the Pocket Radio came about when Bob was explaining how he didn’t quite understand exactly why pocket radios are so popular. This was news to us – we just assumed our radio expert loved radio regardless of its form. 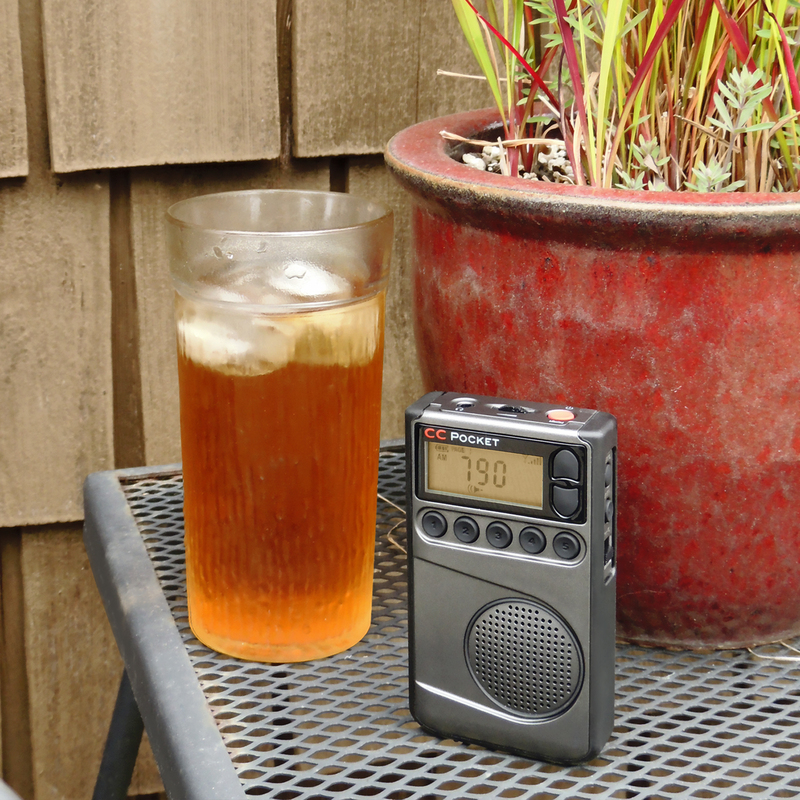 We scoured past emails and reviews and pulled out several of the mentions of where and how customers are using these radios. Bob knows that people are passionate about their pocket radios. He mentioned that he’s never seen the gardener without his. We know Bob uses his for his important Sunday show. You sometimes see delivery and bus drivers with one wedged in their dash. This relationship seems very personal. So we’re asking you – why do you love your pocket radio and how do you use it the most? I’ll be with you ‘til the end. That’s really good! Thanks for the smile and memories. I might just have to get one again. What a cool poem, echos my sentiments too!